Joel Peterson’s bottom is deeper and darker than he ever imagined but with the help of the ghost of Kurt Cobain he hatches a plan to capture the attention of his estranged family and reclaim his life. An uplifting tale of heroism, true love, puppies and ice cream ... nah. Jesse McKinnell is a writer living in southern Maine with his wife and young daughter. 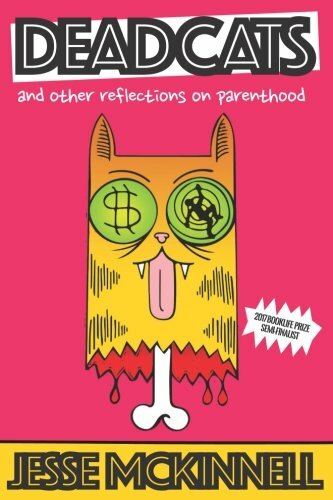 Dead Cats and Other Reflections on Parenthood is his first novel - he's sorry for writing this entire bio in the third person.